"2706" Is Now On Sale At Our Official Music Store. MIDNIGHT SYNDICATE'S legions of the night! 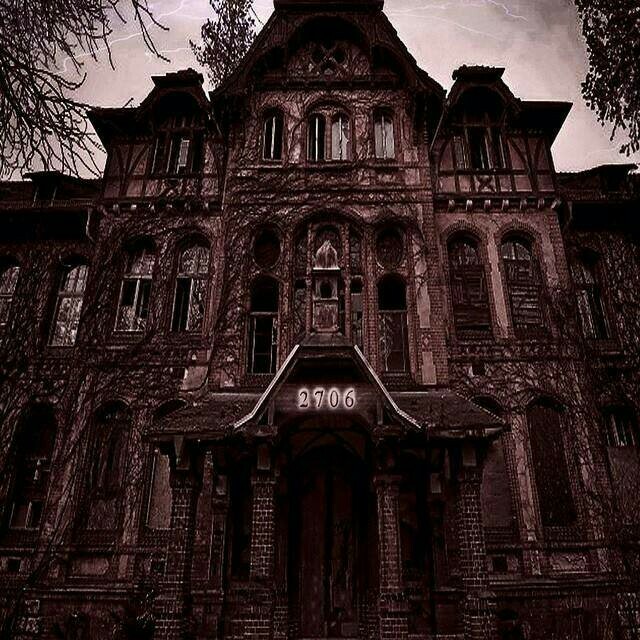 Mystary Records Presents Mystary's New Horror Soundtrack Building "2706" For Halloween! 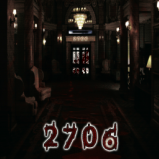 Take Your Last Step Into The Building Suite 2706 & Encounter All Your Darkest Nightmares From The Past. Evil Has A Presence & It Begins Here, For The Best Listening Experience Of This Soundtrack, Close Your Blinds, Lock Your Doors & Turn Off Your Lights Because 2706 Is Where Your Going To Be Trapped For Eternity. "The Haunted Record" Creepy Classic Hit Single Off The Soundtrack "2706" Is Now Available As A FREE!!! Download Below For A Limited Time Only Enjoy! Download This Exclusive Free Horror Soundtrack, During The Halloween Season For A Limited Time Only! If You Enjoy The Soundtrack, Purchase Your Copy Of "Room No. 07" Today! Mystery Soundtracks Will Be Available Again ASAP !